I am not a fan of extremely expensive smartphones. However, I do aspire to have some of their functionalities for convenience in my kind of work. Until recently, there was hardly anything in the market that would have enabled me to meet by needs without breaking my bank. Thankfully the ongoing price war of high quality smartphones has made a life a bit easier for me. 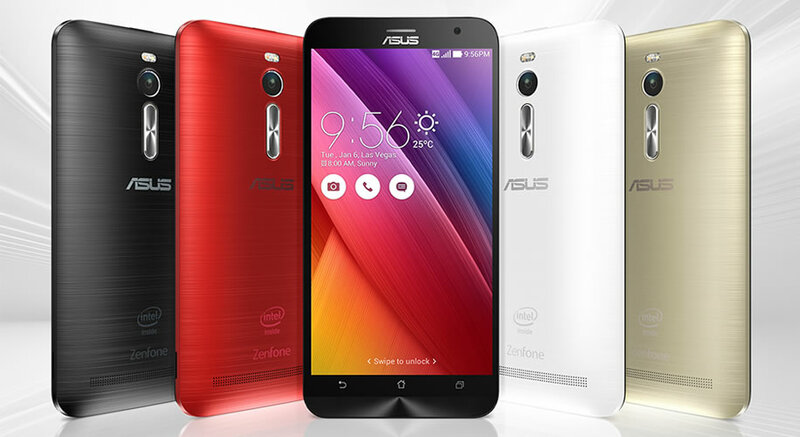 So, I am really looking forward to the Asus Zenfone 2, which promises to take this game to the next level with its premium specs. I am primarily looking at five different aspects that I think will enhance my relationship with the phone. One of the biggest struggles with the phones in my budget is their look. Those cheap plastic bodies are insufferable while but the classier ones are beyond my reach. However, I loved the old Zenfone with its sleek design although I could never buy it. Now Zenfone 2 comes with the same looks with even more polished contours. With the unprecedented 4GB RAM, the phone promises to be lightning fast. As I do a lot of surfing combined with photography and instagramming, my phones tend to get slow after some heavy usage. I think this enhanced RAM will also enhance the speed and make it easier for me to multitask without having to wait indefinitely while jumping from one task to another. I am actually snobbish in this regard. I never watched media in my earlier phones. 4 inch was too small for me. But I think the 5.5 size is perfect. It is large enough for comfortable viewing experience and yet not too large to become a nuisance for my pocket. More importantly, I think it will be a great companion for my work. As a freelancer, I aspire to be location independent. Besides, I travel often. But the laptop is too heavy to carry around and the existing phone is not exactly a workhorse. Besides, it is tiresome to really type on small screens but I do not feel like investing extra money on a tablet either. With high processing powers and large screen, I think Zenfone 2 will be the perfect compromise between all formats and will enable me to do what I must do. Also, it seems to have a much larger batter compared to most other phones in the same range. The bigger battery will enable me to work for longer hours. While I use a DSLR, it is good to have a backup. Generally phone cameras are not up to the mark. But the 13 MP camera of Zenfone 2 with PixelMaster technology should be enough for a lot of occasions and will help me avoid carrying an extra bulky camera. Once in every few years comes a product that shakes up the entire market. I think Zenfone 2 has the potential of being that one this year.